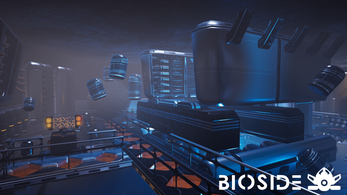 In Bioside, you’re a Space Commando tasked with eliminating the captain of a colonization vessel that has gone rogue. 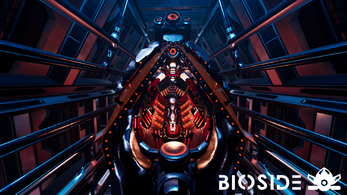 You traverse a Zero-G environment in VR, while using a large arsenal of weapons to eliminate robots in your path. 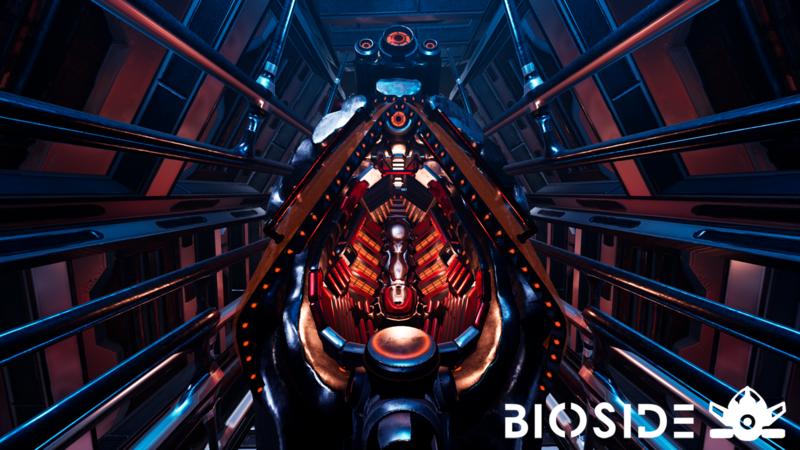 Bioside is a VR game combining shooting and Zero-G movement into an action-packed experience. 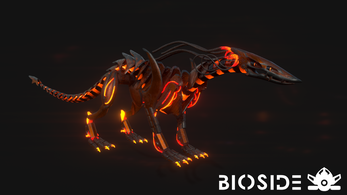 Grab your weapons from your holsters to fight back the robots. Customize your loadout by equipping a different weapon into each holster. Traverse swiftly through the environment by pulling and grabbing your surroundings. Or use it to your advantage to get into cover. Use your thrusters to make mid-air changes and re-adjust your path. To Play the game you need an Oculus Rift with Touch Controllers! 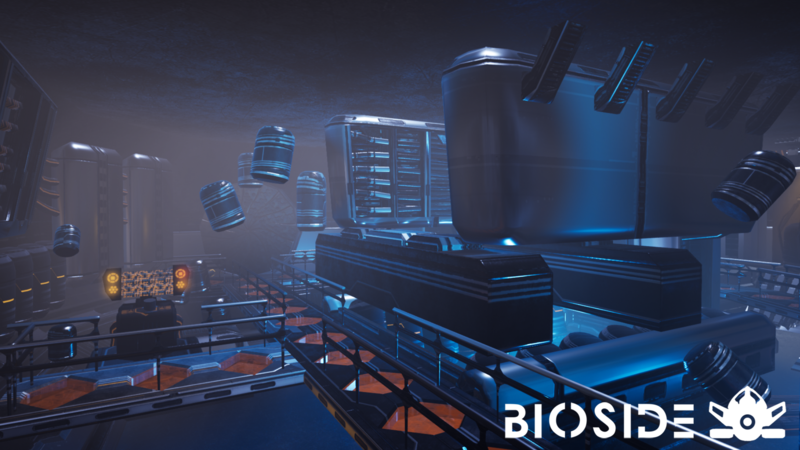 Bioside is a university VR project developed by 19 NHTV students and was developed within a timeframe of 8 weeks. 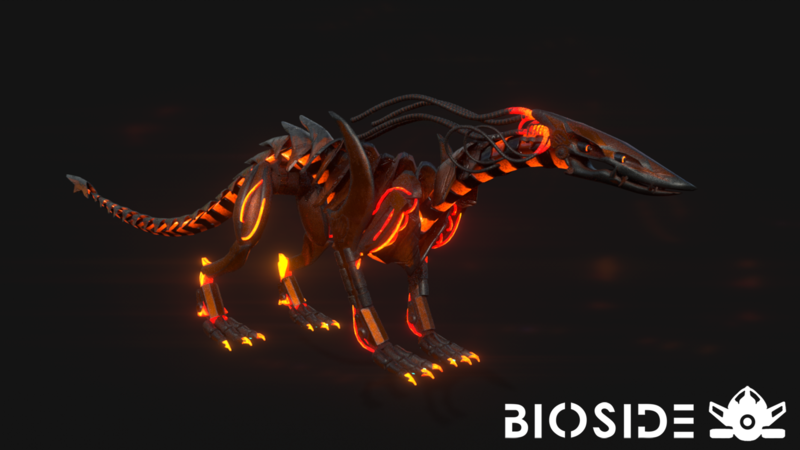 The main goal was to create innovative movement in virtual reality, while merging elements of the shooter genre. 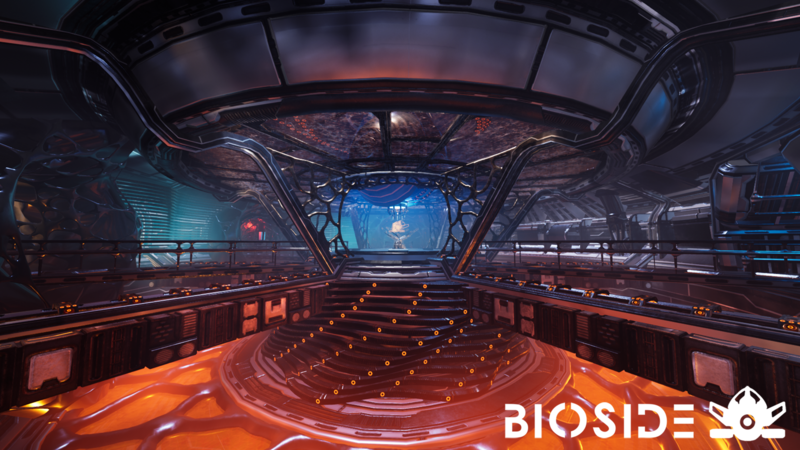 Therefore, the team took inspiration from other VR games like Lone Echo and Robo Recall, to create unique and interesting movement, while still delivering action-packed combat. - Type and Enter "Open LVL_SplashScreen" or "Open LVL_FinalWeek"
- The weapon wheel isn't working properly. - The Friendly Drone at the start might misdirect you, having you follow the tutorial in the wrong order. So you're not going to credit Simon for the trailer music?